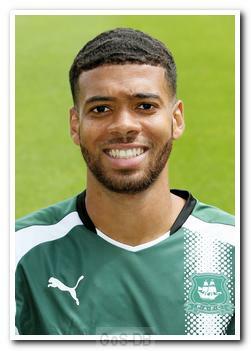 Wolverhampton-born Jervis became Derek Adams' second capture for the Pilgrims in July 2015, having signed him at Ross County the previous summer. But their acquaintance then wasn't to last; Adams' departure from Dingwall, just a few weeks into the 2014-15 campaign, meant that the 6'3" striker would have to wait until the following summer before resuming his acquaintance. Jervis began his career as a youngster with home-town Wolverhampton Wanderers before moving on to Shrewsbury Town as a 12-year-old. After three years with Shrewsbury he joined Birmingham City's Academy and went on to play in five first team games, including a brief Europa League qualifying appearance against Portuguese side Nacional, interspersed with a series of loans to Hereford United (twice), Notts County, Swindon Town, Preston North End, Carlisle United, Tranmere Rovers and Portsmouth, scoring at least one for each club bar Notts County. In January 2013 Jervis joined Turkish Süper Lig club Elazığspor on a three-and-a-half year deal. He netted on his debut, a 2-2 draw at Fenerbahçe, but that proved to be the high point of his spell abroad, which ended nine months later when his contract was terminated after the club had reportedly defaulted on his wages. 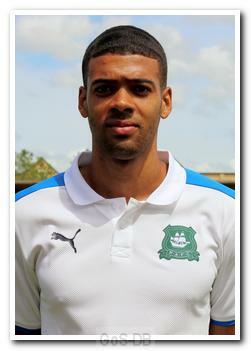 On his return from Turkey, Jervis resumed his career with a second spell at Portsmouth, playing 15 times and scoring 4 goals in the second half of the 2013-14 season, before then linking up with Adams at Ross County, where he scored five goals in 29 times appearances, albeit only five games for Adams. 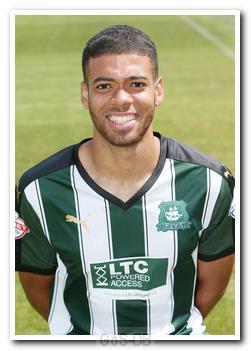 Jervis's arrival at Home Park created a sense of expectation for his first game; he had scored on debut for seven of his previous professional clubs, including his last three in succession. 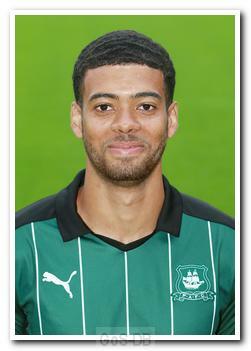 However, his first goal for Argyle - two as it turned out - had to wait for his third start. Often from an attacking position wide on the right, Jervis played an important part in the club reaching the fourth tier play-off final at the end of his first season, followed by promotion in his second. He weighed in with some key goals in over two years at Home Park, including the promotion-sealing 6-1 win over Newport County near the end of the 2016-17 campaign. Argyle's poor start to life back in League One ended with a change of formation and Jervis losing his regular place in the starting line-up. On the last day of the January 2018 transfer window he moved to League Two leaders Luton Town on a two-and-a-half-year deal after the Bedfordshire club triggered a £125,000 buy-out clause in his contract at Home Park. The news came as a surprise to fans, but manager Derek Adams felt the move represented an 'excellent deal' for a player out of contract and available for free in the summer.